Adin is a project manager and a principal at The Miller Hull Partnership. In his more than 15 years of experience, he has focused on highly sustainable and complex projects. Adin’s leadership in Integrated Design Processes was most exhibited on the Vancouver Washington Community Library and Odegaard Undergraduate Library at the University of Washington. 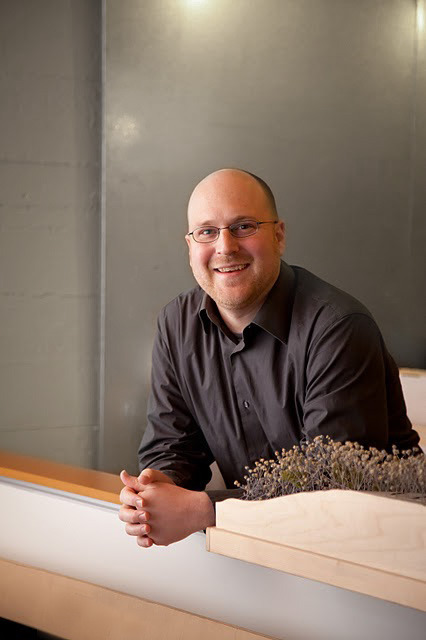 He holds both a Bachelor of Science in Architecture and Bachelor of Architecture from Washington State University. This panel discussion will focus around how the practice of design changes in a divisive political climate, and how Seattle designers can be more progressive about design.